This post made me remember once again how much love being a student and listening to new ideas by intelligent people. I look forward to reading more about your ideas about universities as businesses and writing in the digital age. I am off to search my local used bookstore to see if they possibly have The Song of Achilles yet. 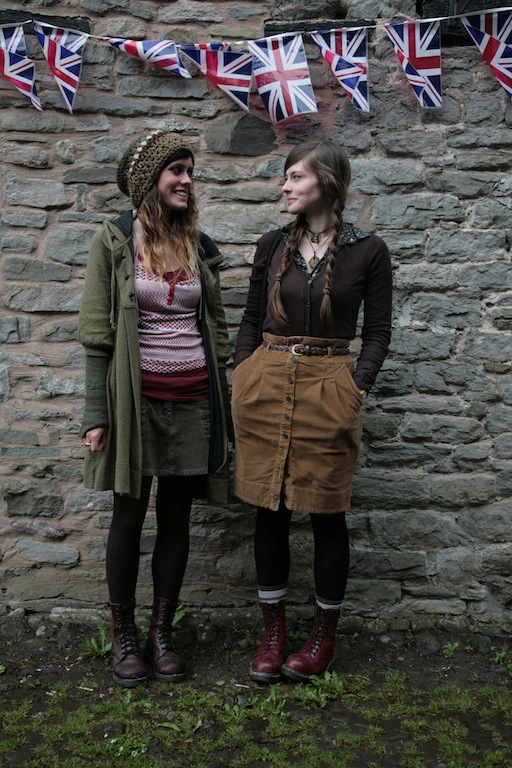 I enjoyed the photos as well, especially of you and the two girls in cordoroys and boots- lovely cool weather textures! Take care! Wonderful photos to what seems like a fantastic event. Due to the education bubble in the States I am having second thoughts about high ed. Sometimes I doubt why I am in college still. Nevertheless it's so refreshing to hear something so positive about college in a long while! What a fantastic festival! I love these images you captured of the gorgeous outfits! 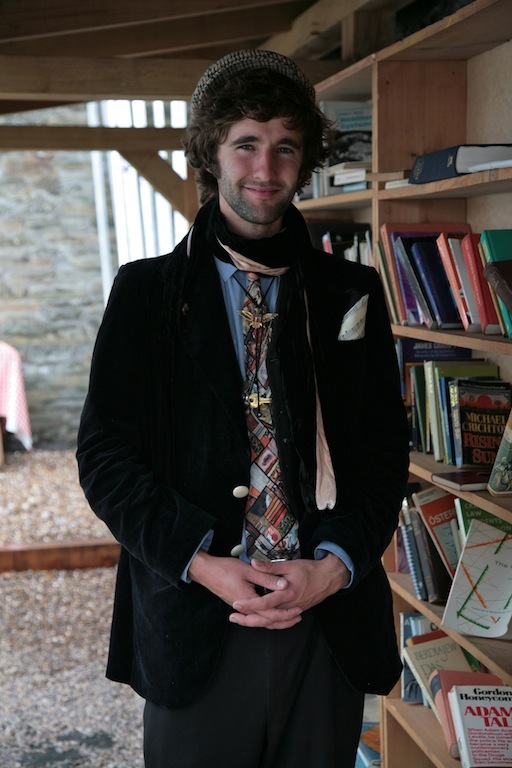 I'd forgotten how stylish the folk at Hay were! That lady with the flowing locks and Broderie Anglaise panel in her dress is just breath-takingly lovely, she's got a look of you and your mum about her. The woman in the second to last pic has such amazing style. She looks so authentic. Great shots. this sounds like it was amazing. the first two girls look wonderfully cozy & your description of the last boy is spot on! Rosalind you found wonderful pictures. I particularly love the beautiful woman in the grey dress with glasses hanging around her neck, she looks so mysterious. And my, my, my, that last guy is stunning! I live the hay festival through you because I've never been... ONE day! Rain or shine - your outfit looks amazing and is perfect for all weather conditions. 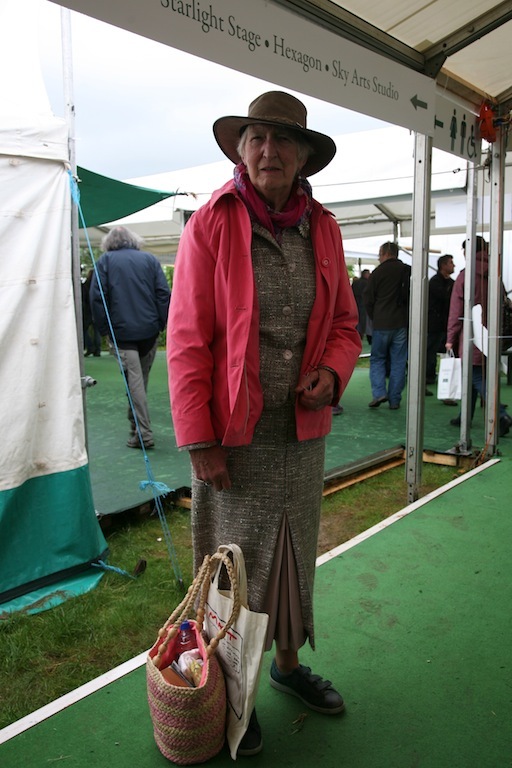 A wonderfully appropriate outfit Roz - a pop of colour was definitely what Hay needed! 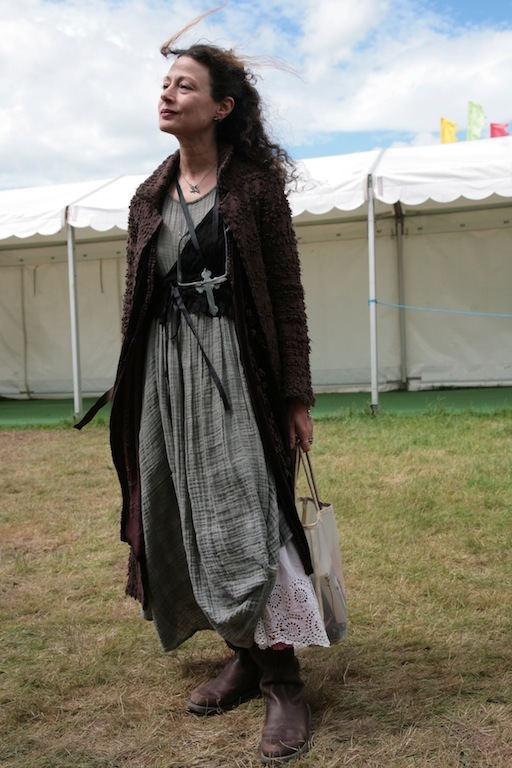 It's wonderful to see the fruits of your street style photography endeavour (though I'm sure you were one of the best dressed at the festival anyway!) and I just want to second your view that people shouldn't be constantly expected to write for free; language and branches of it such as journalism and storytelling are crafts which need to be honed like any other and the skill involved should be transparent to everyone. I finally replied to your lovely email today where I've expanded on this comment! What a fantastic post, The Hay Festival sounds so inspiring, I wish I could have gone! It is so lovely when one finds an event that merges one's passions, and the way you've given us hints of academia with talk of the lectures you attended combined with the street style shots is very compelling-and enjoyable to read! I do love the way you've captured beauty and personality in a range of characters too. 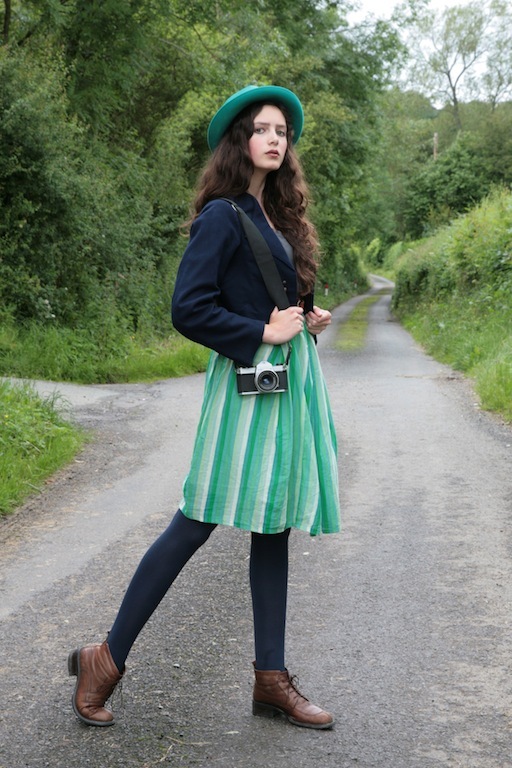 Your outfit looked perfect, adore your hat-stunning as ever! Wow! Your imagination must still be whirling. I could talk for hours about all the topics you raised. I am excited by your engagement in the event, and I also get a quickened pulse when I suddenly realize that it's never too late to indulge in that same youthful exuberance! 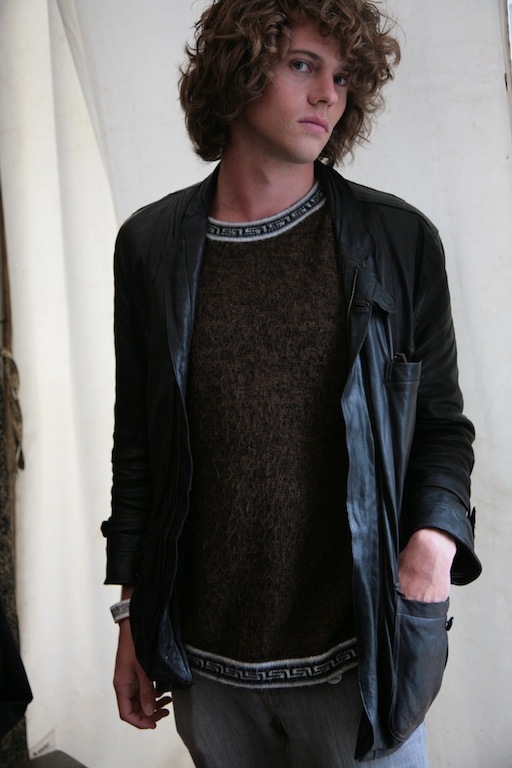 I love your photos, and your outfit here is perfect. The film camera is a most apt prop. 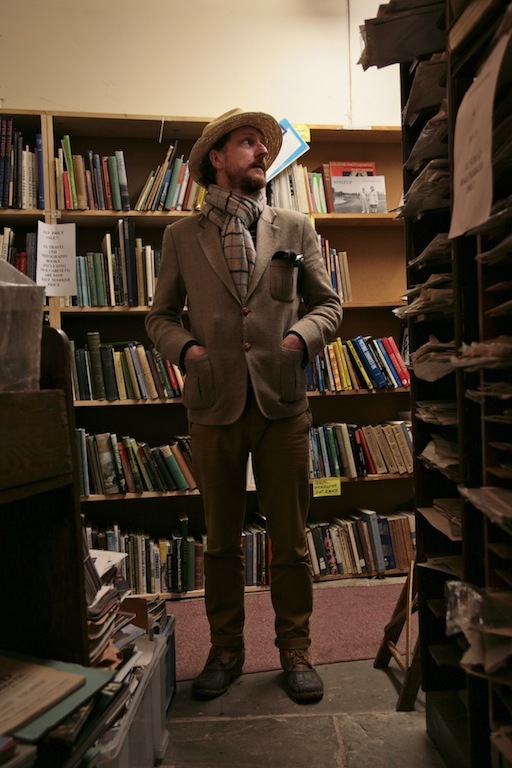 Beautiful writing and wonderful fashion as a way of self expression. You are such a gifted person, do not hurry or worry for the future. Mil besos, my dearest Rosalind. I enjoy talks such as the ones that you experienced (about Shakespeare) with Dobson and Greer. It reminds me of some of my favourite professors that I had in school ... always intriguing discussions and debates, which I loved. You look good in the stylish aqua hat! Really enjoyed these photos, Roz. I am sorry but my english is so bad that I can't understand everything you say in your texts. 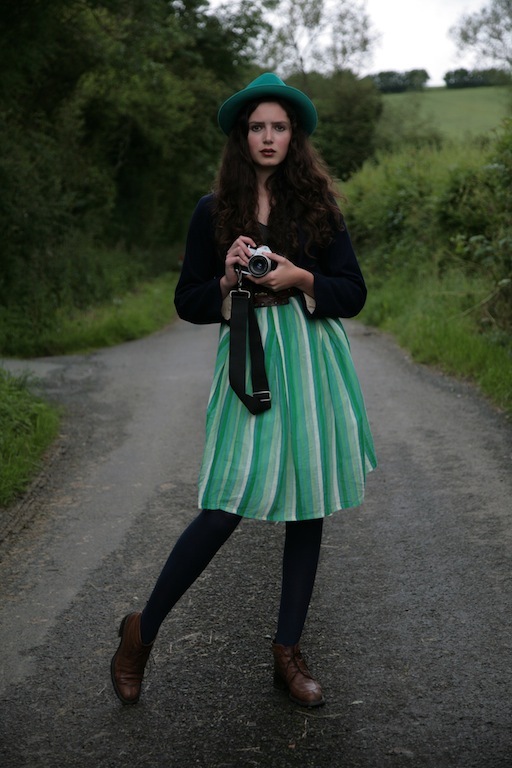 Your skirt is vintage but where do you find all of these beautiful clothes ? on charity shops ? I just love your style and your universe !